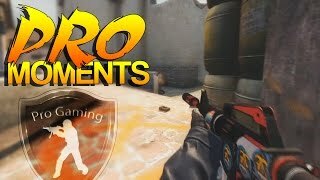 Discover Sparkles ☆ #1 Gaming - CSGO & more's Youtube and Instagram stats, most viewed videos and tag analysis. 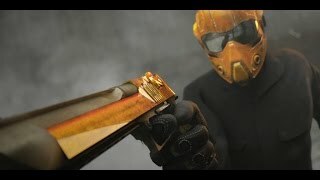 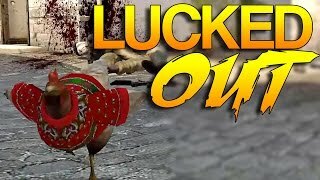 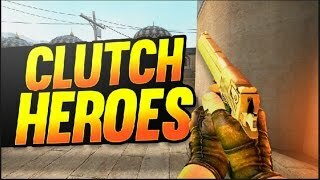 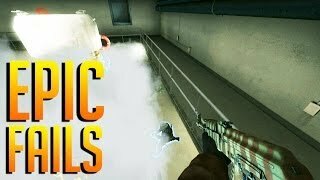 Get inspired by discovering the TOP 100 Youtube videos of Sparkles ☆ #1 Gaming - CSGO & more. 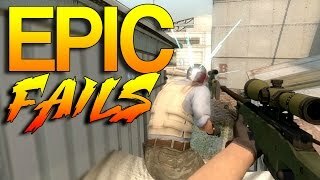 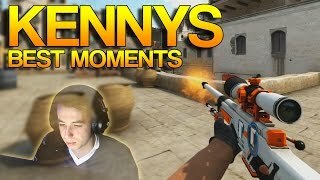 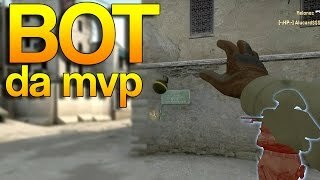 CS:GO - Best of kennyS! 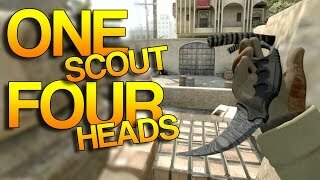 CS:GO - 1 Scout, 4 Heads! 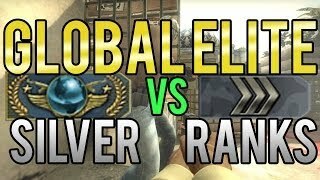 Discover which video tags are used by Sparkles ☆ #1 Gaming - CSGO & more for the most videos.